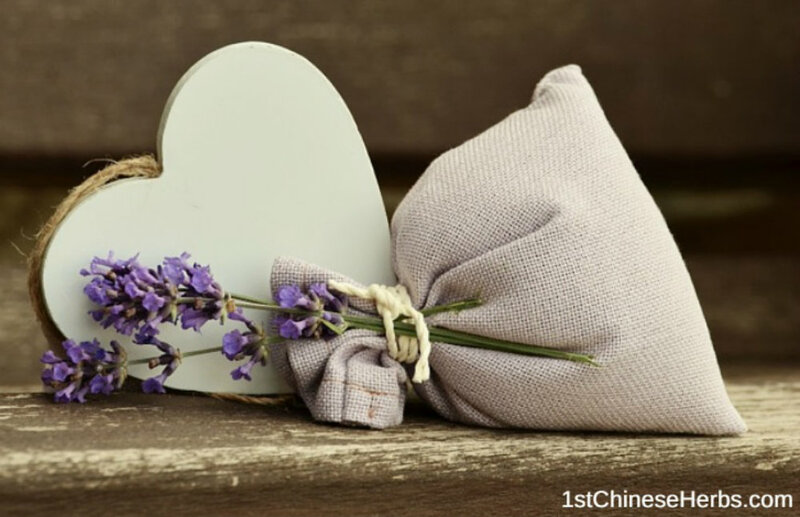 Herbal pillows and botanical sachets (sometimes called potpourri) have a variety of beneficial uses. They can be used for aromatherapy, in a herbal bath or footbath, or to add some fresh scents to your home. Many people use them in dresser drawers to keep their clothes smelling fresh. Alternative medicine often uses sachets for aromatherapy. You can put one near your pillow for aromatherapy as you sleep or bring one into the bath with you for fresh scent all over your skin. For herbal pillow or botanical sachet recipe ideas, check out the table at the bottom of this page. 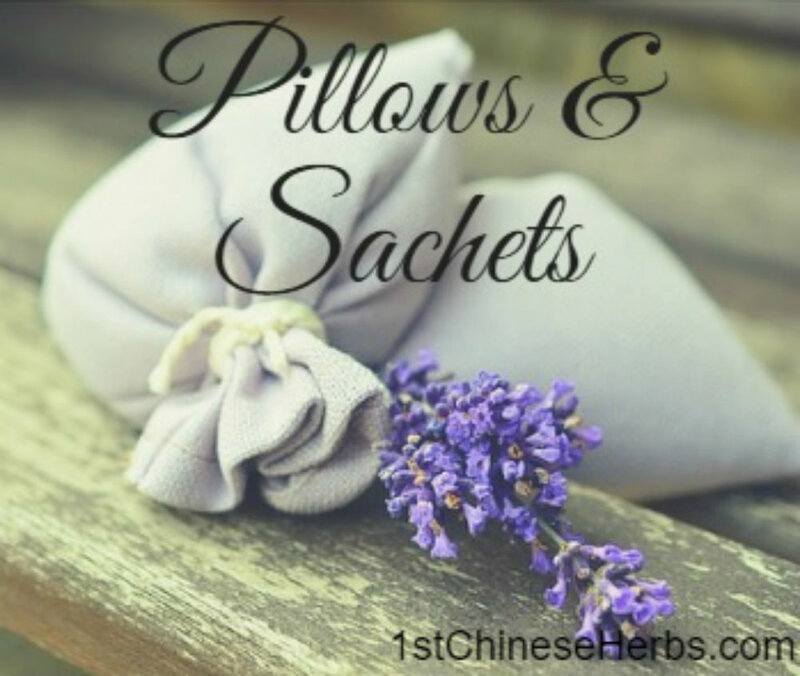 Making your own herbal pillow or sachet is easy! Just follow these three simple steps. Sachets make great gifts, too! Step 1: Gather your herbal ingredients into a bowl. 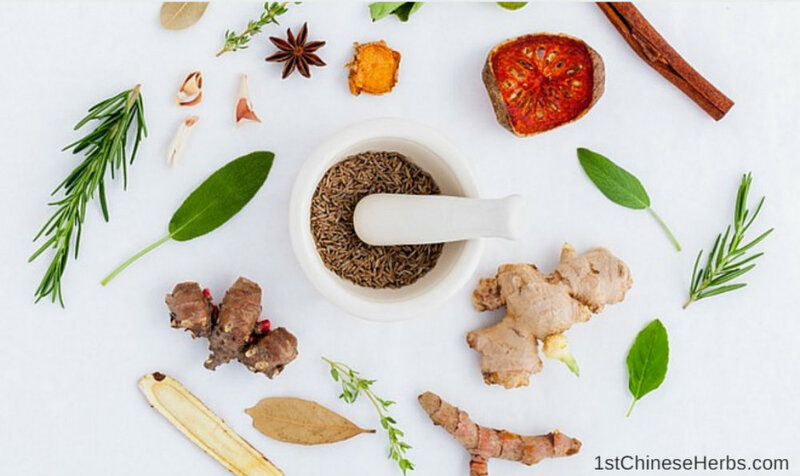 Typically, you use equal parts of each herbal ingredient. You may also want to add some herbal essential oil at this point. 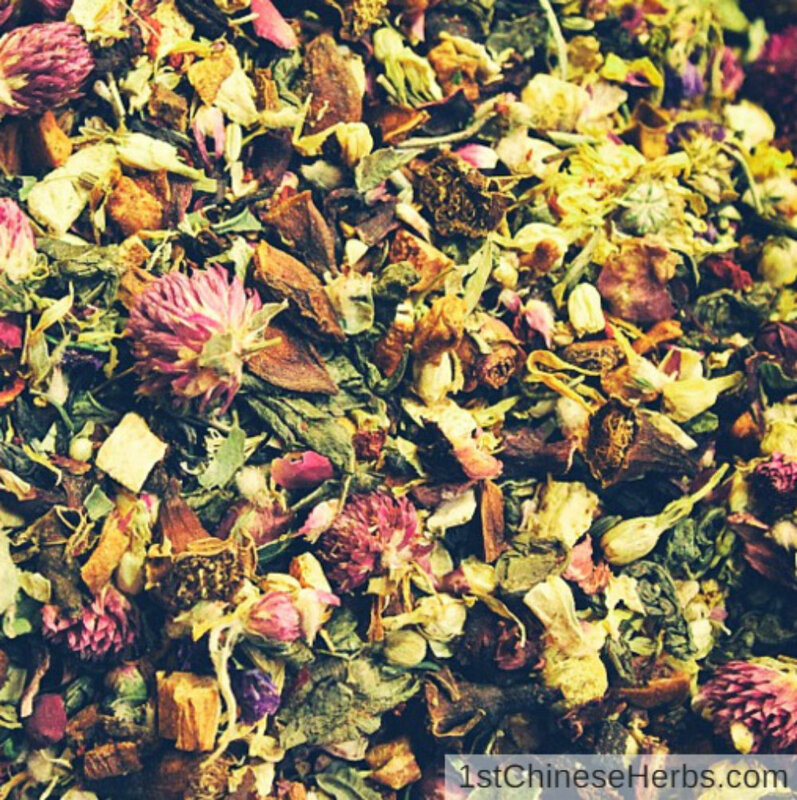 You will want to chop the natural herbs into smaller pieces in order to be able to mix them. Step 2: Mix herbal ingredients thoroughly. You can mix the herbs with your hands or with a spoon. Step 3: Put the herbal mix in a bag. Put mixed herbal ingredients into your cloth or muslin bag and tie the top with string or twine. Below is a chart of some of the more common herbal pillow and sachet ingredients and uses. Remember that these are easy to make at home, inexpensive, and make great gifts! Aromatherapy Sachet - Made with Calendula blossoms, chamomile flowers, peppermint leaves, rose petals, fennel seeds, cinnamon, red clover, lemon balm leaves. - Commonly used for aromatherapy and fresh scents. Christmas Sachet - Made with Allspice, star anise, ginger, orange peel, lemon verbana, rose petals, sassafras - Commonly used for fresh holiday scents. Fresh Clothes Sachet - Made with Fir needles, rosemary, cinnamon, lavender, dried orange peel, cedar shavings - Commonly used for keeping clothes fresh and deterring pests. Nourishing Sachet - Made with Oats, calendula, chamomile, yarrow, olive leaf, epsom salts, lemon balm, comfrey - Commonly used for nourishing the skin and often put in the bath. Pest Repellent Sachet - Made with Rosemary, spearmint, cedar shavings, lavender - Commonly used for insect repellent.